On May 24, 1992, the Serb Army and paramilitary troops invaded Kozarac, a village of 27,000 Moslems on the outskirts of the city of Prijador in northwest Bosnia. Approximately 5000 Moslem civilians were murdered in the takeover of the town, including all educated persons and community leaders. The remaining citizens were herded into the nearby concentration camps at Kerentern, Trnoplje and the infamous death camp at Omarska. Kozarac was then burned to the ground. The onslaught of Prijador would become the blueprint for the Serb “ethnic cleansing” of the rest of Bosnia. In 1999, survivors of the ethnic cleansing of Kozarac began to return to what remained of their town, which was now in the Republika Srpska, the Serb controlled part of Bosnia. In 1997, MFP conducted a comprehensive survey to assess the medical and psychological sequella of ethnic cleansing on the survivors of Kozarac. The study documented the horrible human rights abuses suffered by the people of Kozarac. The information was made available to the International War Crimes Tribunal. The medical team found a high frequency of incapacitating psychological and emotional problems, particularly among children. These deeply traumatized children were found to be fearful, withdrawn and exhibited a multitude of eating, sleeping and behavioral problems. Many adolescents manifested anti-social behavior and were prone to violence. Most children had memory problems, impaired concentration, and performed poorly in school. 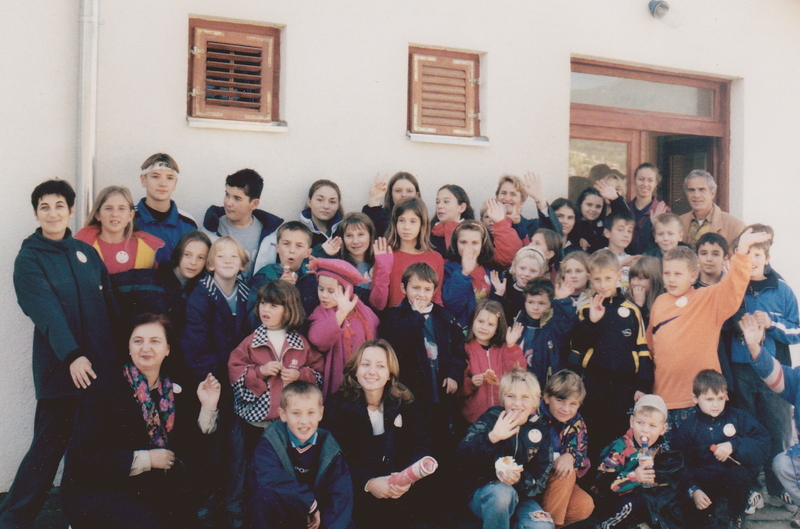 The school-based mental health project MFP project in Kozarac was a response to these disturbing findings and wasbe a significant factor in the recovery of the large number of traumatized children in Bosnia. The primary goals of the project were to identify and treat children in need of immediate medical and psychiatric help, and to develop a nurturing and supportive environment to prevent future problems for traumatized children. The displaced child’s world is one of turbulence, violence and uncertainty. 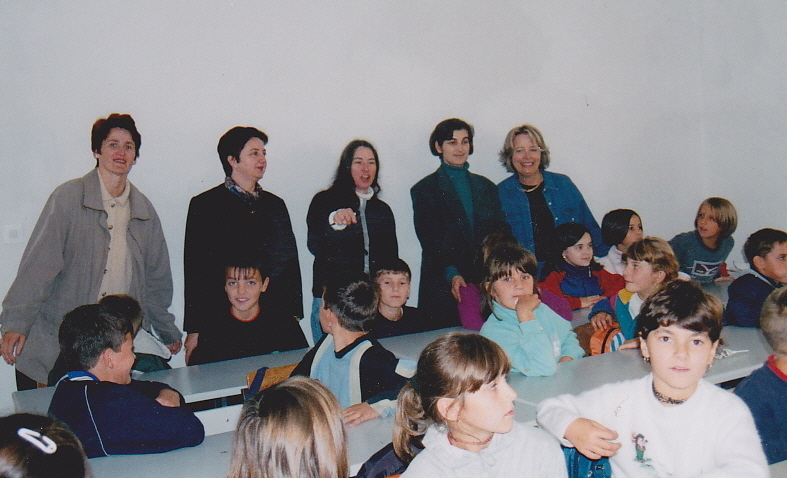 The central focus of our program was the elementary school in Kozarac. The school became an island of calm and normality- a link to the child’s pre-war life. In addition to teaching basic reading and writing skills, it provided what was missing in these children’s lives: structure, activities, expanded social interactions and an opportunity to succeed. Of critical importance, the school ethic is one of non-violence and tolerance, the only path out of the morass of present day Bosnia. MFP pediatricians, psychiatrists, and social workers, from the U.S. and Bosnia, carefully supervise MFP local health promoters. The various aspects of the program (play therapy, athletics, academic remediation, nutrition, medical and psychiatric treatment) have a single purpose: to rescue a whole generation of Bosnian children so they will be able to lead self-sufficient and fulfilling lives.